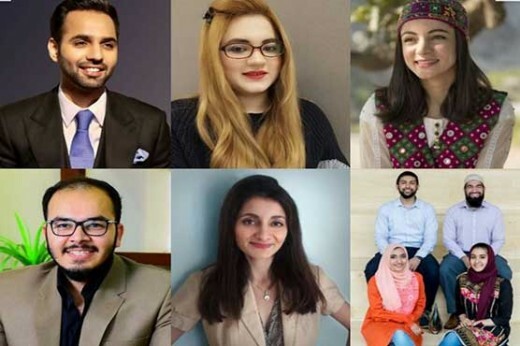 The Forbes annual list of ’30 Under 30’ has been announced recently and there are five Pakistani youngsters and a startup, who appeared in the list. 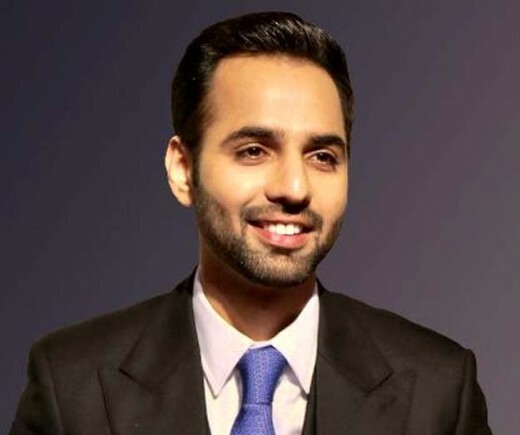 5 Pakistanis & Startup in Forbes List of 30 Under 30. Forbes is the Internationally recognized US Business Journal, which has global leadership of over 100 million. The journal publishes the list of the young entrepreneurs from different parts of the world. There are five Pakistanis and a startup, who also appeared in the Forbes list. They have been selected from 30 best people from 24 counties of Asia Pacific region. Zain is the founder of Seed Out and it is the first crowd funding platform to help the entrepreneurs with the interest free micro financing. This program, Seed Out has 97% repayment rate and it helped 538 people to do fundraising. Zain Ashraf also won the Commonwealth Youth Award for his efforts in the development work. 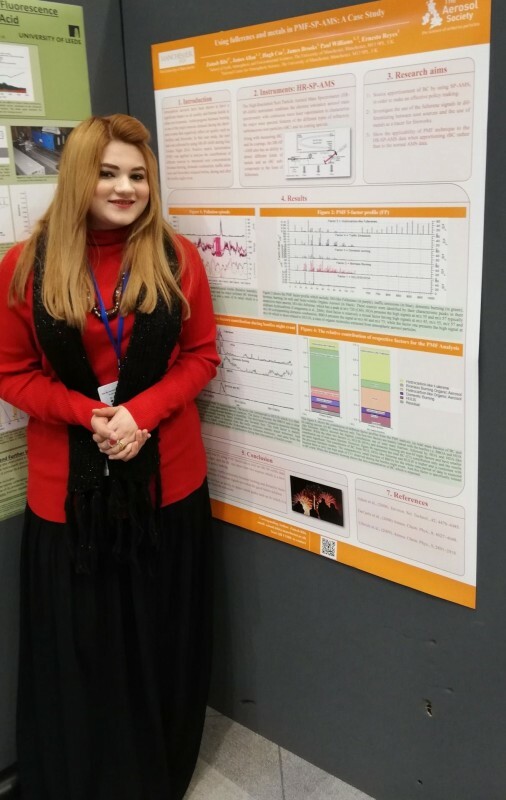 Laila Kasuri is the Pakistani origin and she is the water analyst and she was also included in the Science and Healthcare category. 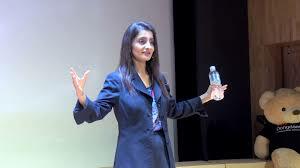 She is associated with Global Green Investment policy solutions division and she has been member of research teams of leading well known global organizations like World Bank, US Army Corps of Engineers and UC Davis Center Watershed Sciences on the climate smart irrigation and floods. Karishma Ali is the president and founder of Chitral Women Sports Club and she is the only female football player to play the football at the national and international club level. 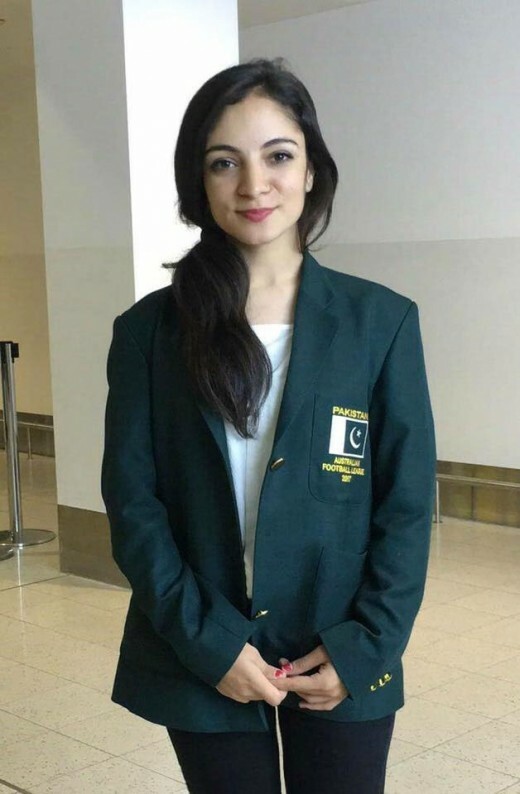 She represented Pakistan in Jubilee games in Dubai and she led the women team of Pakistan that took part in the AFL international cup for the first time. she was selected in the entertainment and sports category. Zainab Bibi is the founding member of Pakistan Society for Green Energy and she is included in the Forbes list of 30 Under 30 in the industry, manufacturing and energy category. With the start of PSGE in 2013, the company has converted the waste tissue papers into the biofuel and it has introduced the drought resistant called Cameline Sativa and it can be converted into biofuel. Zainab has been awarded with Queen’s Young Leaders Award in 2016 for her environment friendly activities. 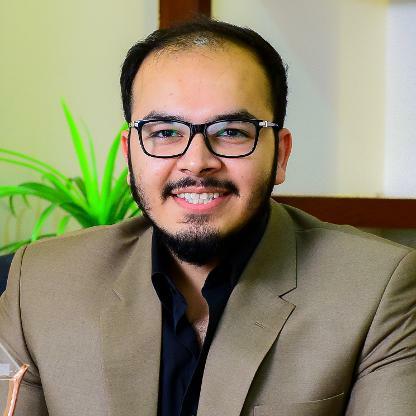 Ahmed Rauf Essa is the co-founder of Telemart and it is one of the largest e-commerce platforms in Pakistan. The company has extensive wholesale channel, which has over 500 dealers online and he was included in the Retail and E-commerce category. Roshni Rides is the only startup business of Pakistan that it appeared in the Forbes list. Roshni rides is the female friendly carpooling service, which was founded by Hanaa Lakhani, Gia Farooqi, Hasan Usmani and Moneeb Mian. 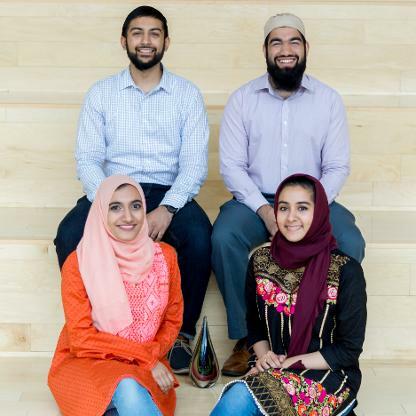 The four Rutgers graduates started their working with the idea to provide the reliable transportation service for refugees. The company has arranged affordable rickshaw rides on the designated routes between the refugee camps and common destinations including hospitals and markets. This idea won the $1 million Hult prizes in 2017 and this team has now focused on the working with the local organizations to provide safe and secure rides for the female employees.